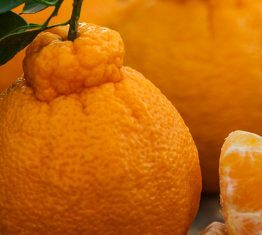 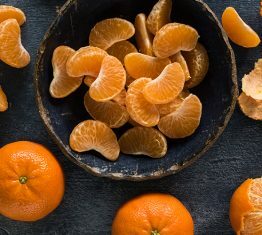 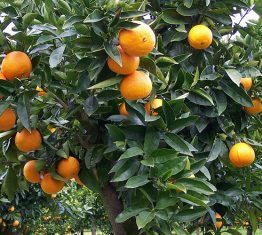 Sumo Citrus® mandarins are seedless, sweet and Enormously Good to Eat™. 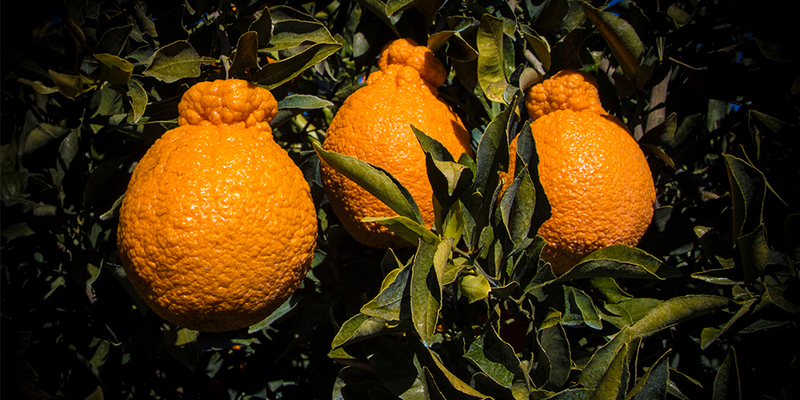 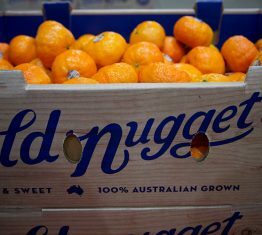 Naturally large in size with a distinctive top knot, the Sumo Citrus® mandarin is seedless, sweet, and easy to peel. 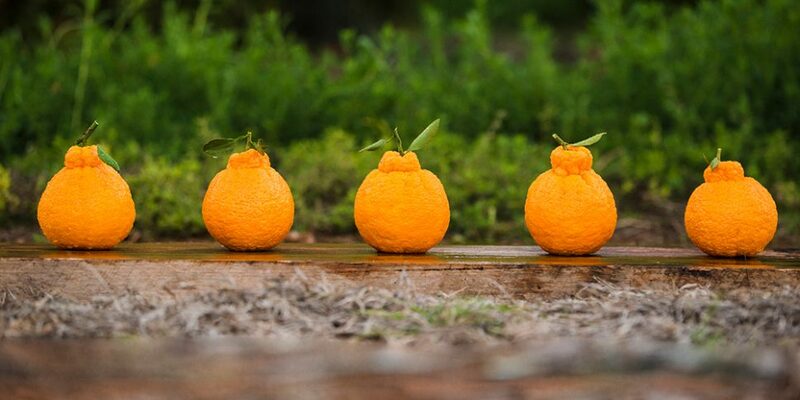 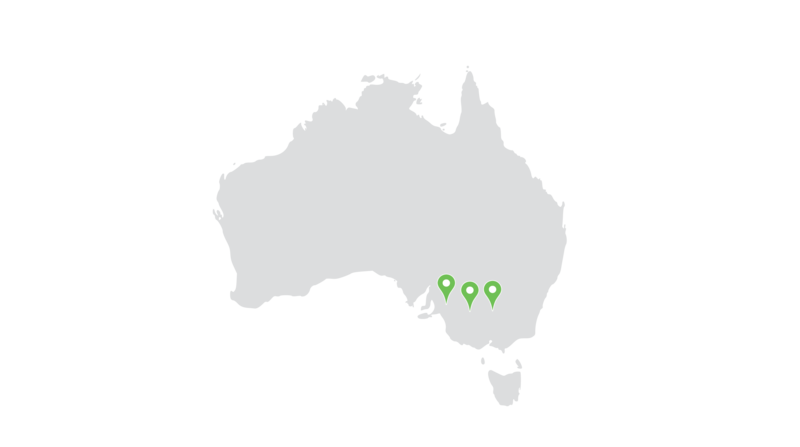 Sumo Citrus® is one of the most sought after citrus brands in North America and is now expanding globally.